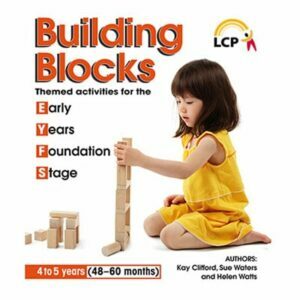 A programme of listening and aural discrimination activities suitable for early Foundation Stage (EYFS) and Key Stage 1 (KS1). A fast-paced introduction of grapheme–phoneme correspondence suitable for later Foundation Stage (EYFS) and Key Stage 1 (KS1). 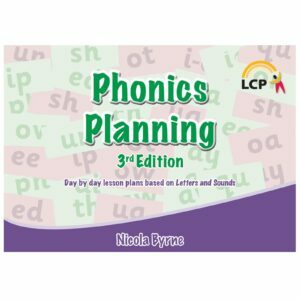 An immediate start to blending and segmenting activities, as soon as graphemes are introduced. Letter naming and alphabet knowledge activities right from the beginning of the programme. A revision of known material as an integral part of every lesson. 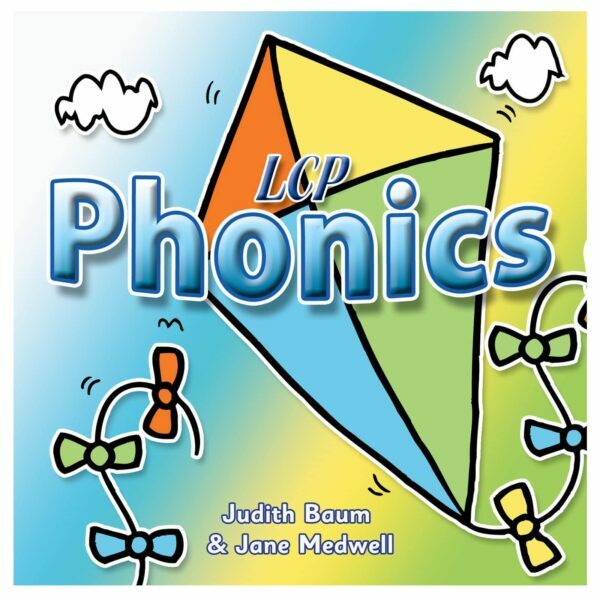 Advanced phonics, including blending and long vowel phonemes, for early consolidation. A clear structure of teacher-led materials and pupil-led activities. 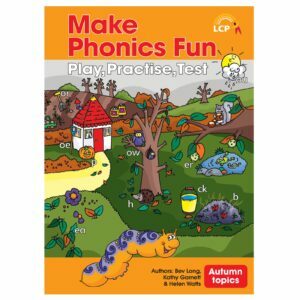 The chance to use interactive, multi-sensory activities in phonics teaching. Printable materials – alphabet frieze, grapheme frieze, word & letter cards, grapheme cards, picture cards, letter formation sheets. INSET training materials – PowerPoint presentations, handouts, quizzes, background notes. Interactive teacher-led activities and pupil activities. 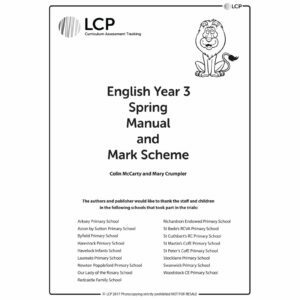 Guidance for teachers, training video for whole-staff INSET and printable materials for classroom use. Guidance for parents and activity sheets for home-based tasks. A site licence is included in the price which allows you to use these CDs on any computer within the purchasing institution. Please note: This CD is not compatible with Apple Mac’s.